The podcast is 2 months old! 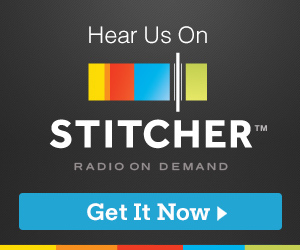 I have heard the requests of my listeners and have posted the show on Stitcher! I’m really excited to share the podcast with a new audience. If you like what you hear, would you write a review?